Lemon Trail Ride 2019 | Exile Brewing Co.
Join us for our second annual Lemon Trail Ride on Saturday, April 13th. Last year we were able to raise enough money to donate a FixIt Station to the Friends of DSM Parks that is now installed by The Hub downtown off Court Ave! We would love to get another installed around DSM this year. We will start check-in at Exile at 10:30am and plan to leave around noon. 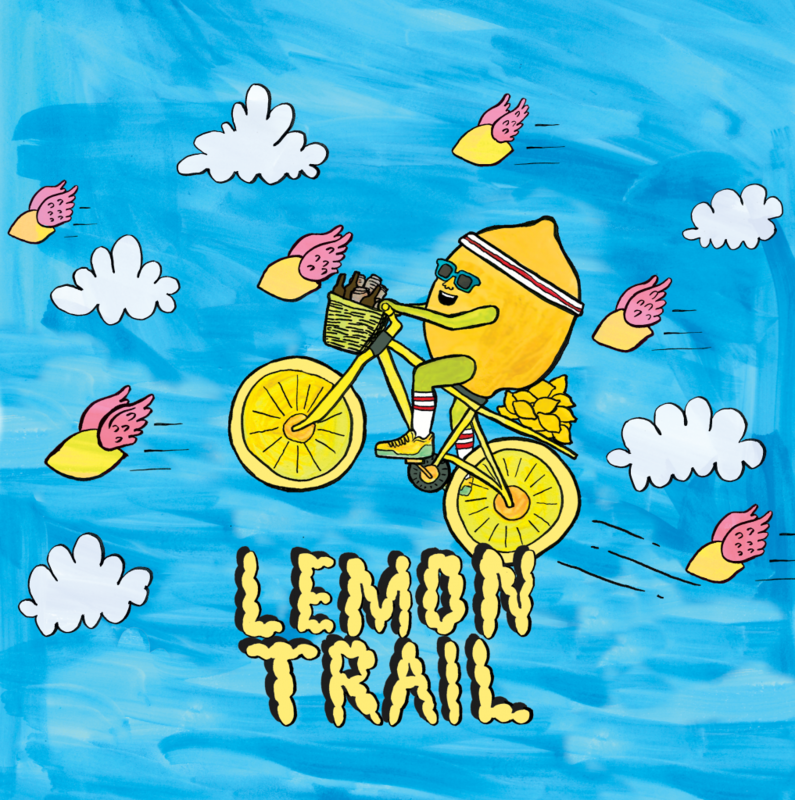 Each rider will receive a free Lemon Trail at check-in, an Exile fanny pack, Lemon Trail specials at each participating bar, chances for raffles! There will be a suggested schedule for each bar but riders are free to go at their own pace. $20 per rider with all proceeds going to Friends of DSM Parks!